Lakeside Swim School offers private lessons to all ages and skill levels. This is a good approach for the swimmer who needs individualized attention or those who are trying to achieve a goal ( triathlon or competitive race). 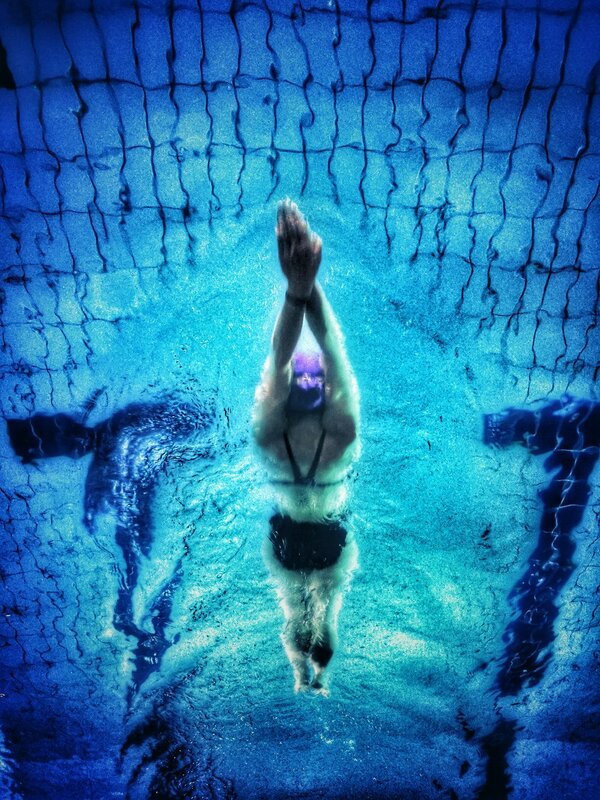 Swimmers can be instructed to achieve proficiency in any of the 4 strokes. Our sessions include in depth video analysis as well as self coaching materials needed for your own specific training and practice. We offer lessons in single, 3 and 5 packs.